← Bleg: What’s your favorite educational product? I’ve been away for a while because things have been pretty busy at Educents. 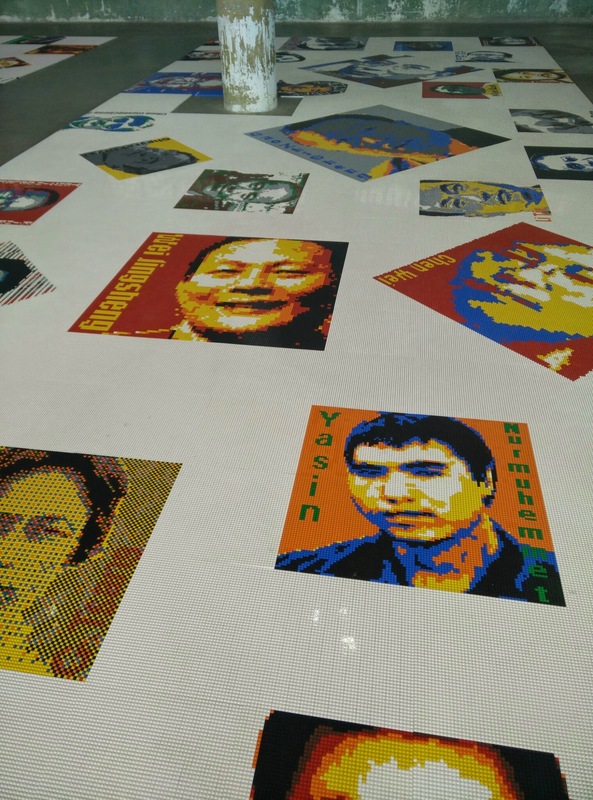 We recently finished our seed round and we’ve been growing really quickly. It’s been an awesome experience being part of a successful startup that is focused on trying new things. Audible. Pretty simple and interesting explanation of how “open” communication systems got co-opted and closed up over the last century. Destin at Smarter Every Day has this awesome video of how he rewired his brain to be able to ride a bike where the handlebar directions are reversed. It sounds easy, but it clearly isn’t. Neat video of an innovative open kindergarten building in Tokyo. One of the neat perks of my job is coming across neat trends in education like this. (I think you missed it if you haven’t seen it yet – sorry!) 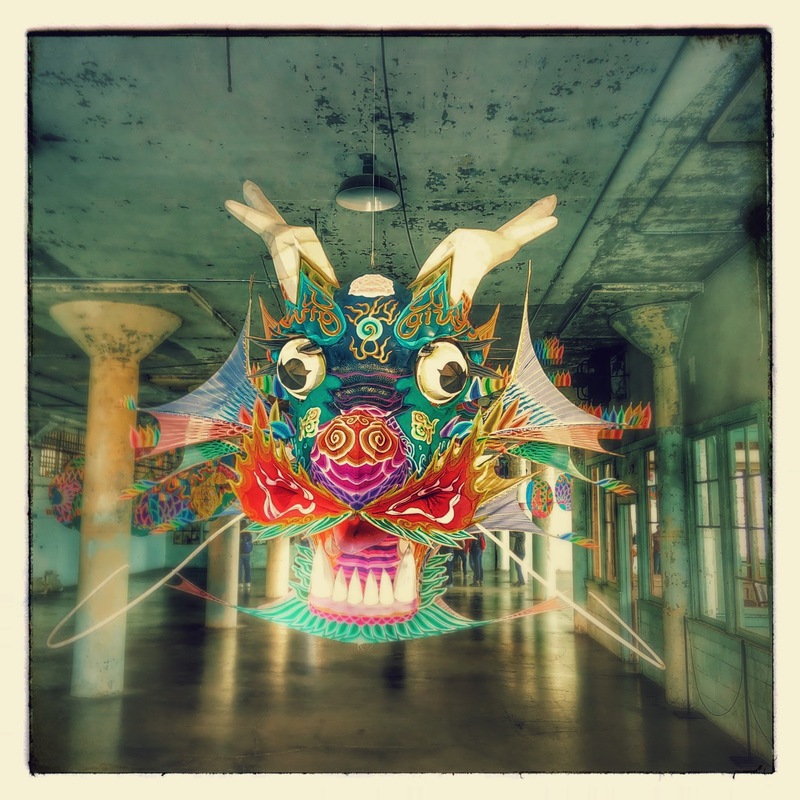 Last month I got to check out this amazing Ai Weiwei exhibit on Alcatraz. 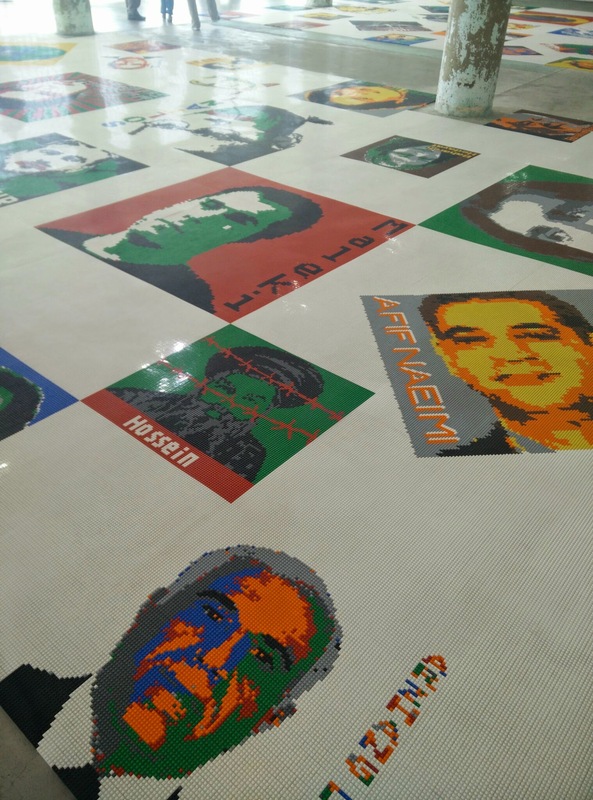 The most impressive part as a large room’s floor was covered with portraits of prisoners (mostly – I noticed Edward Snowden) from around the world, made out of legos. 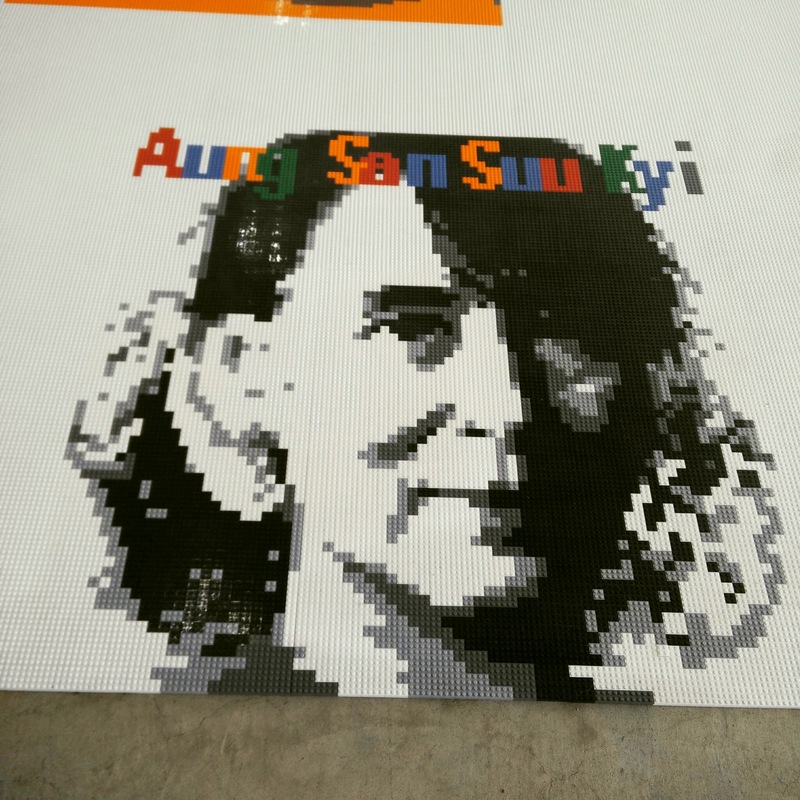 This entry was posted in Google Apps Script and tagged Education. Bookmark the permalink.